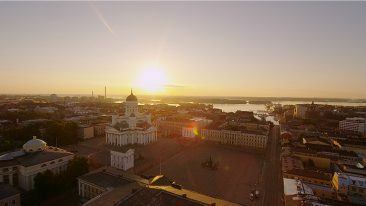 Helsinki was particularly successful in the categories of citizen and social engagement, privacy and security and usability. 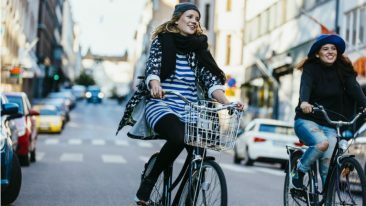 The City of Helsinki’s webpage has been deemed the best in Europe and second-best in the world in a comparison made by a US university. 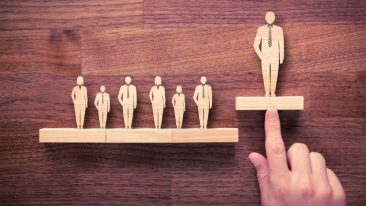 The comparison was conducted by Rutgers University’s E-Governance Institute, National Center for Public Performance. This is the seventh time it was published, and Helsinki’s score was higher than ever before. The best score was given to Seoul, South Korea. Helsinki was followed by Madrid, Hong Kong and Prague. The municipal websites were compared across five different categories, and the survey instrument used 104 measures. Helsinki was particularly successful in the categories of citizen and social engagement, privacy and security and usability. 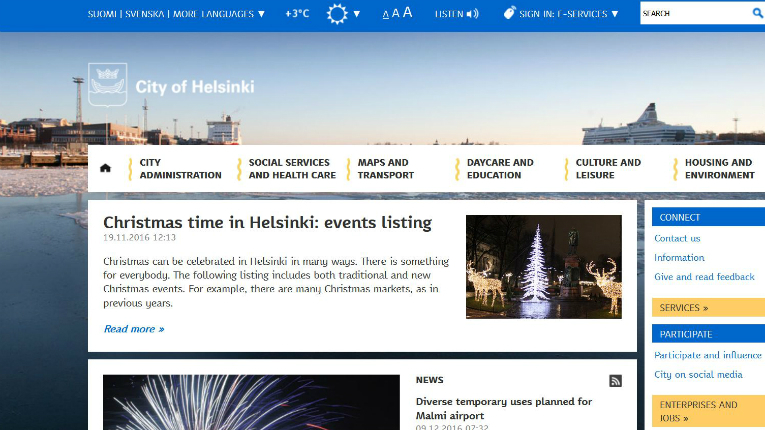 The City of Helsinki municipal website was renewed in 2015 and 2016 to suit mobile devices. The current concept will be redesigned from autumn 2017 onward, with the aim of further improving their usability.